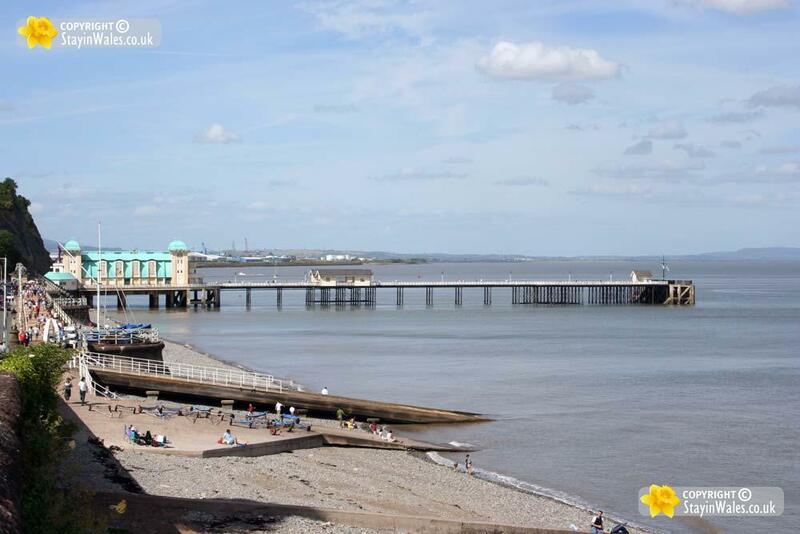 Penarth is a Victorian seaside town, formerly a major coal port and terminal for the Bristol Channel paddle steamers. It is just to the west of Cardiff on the South Wales Coast. From the Esplanade there is a fine view across the Bristol Channel to the islands of Flat Holm and Steep Holm and the English Coast opposite.